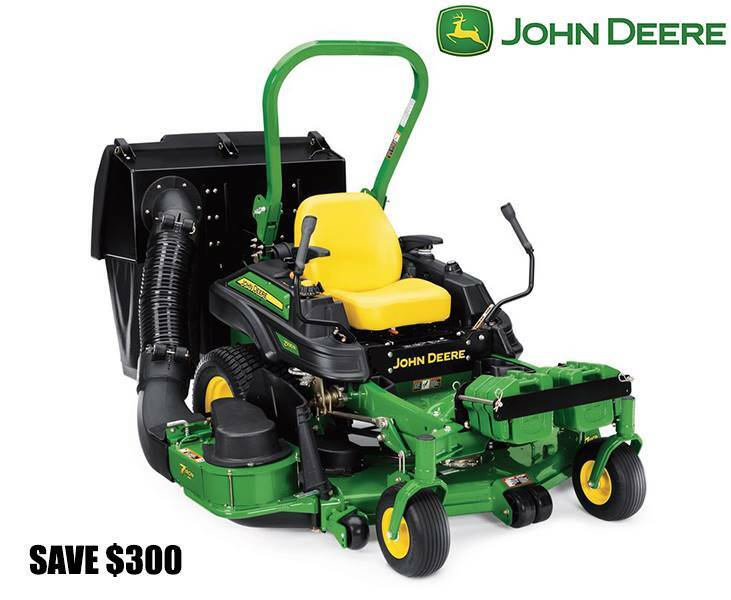 Powerful 25.0-hp (18.6-kW) commercial grade engine delivers class-leading performance and efficiency. Durable hydrostatic drive train that delivers better cooling and provides easy access. Easy-to-operate height-of-cut adjustment enables on-the-go changes. Durable 7-Iron™ II decks pressed from a single piece of steel. Spindle assembly provides greater performance and reliability. 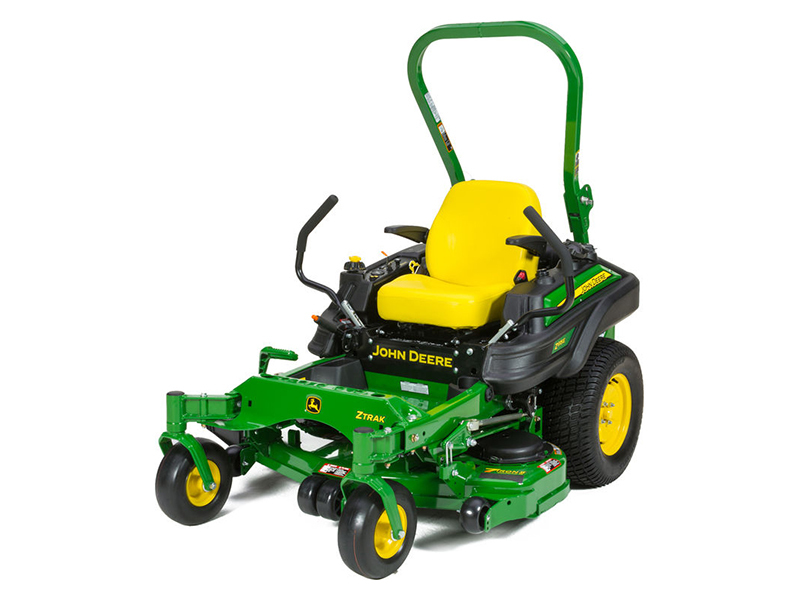 Mower is easy to service with many accessible components. Duration - 36 months or 1,200 hours, whichever come first, no hour limitation for the first 24 months.